Focusing on the positive, however! Overall, indie shops announced a 26.6 percent sales bump over last week’s numbers, with vinyl sales at those stores nearly tripling with a whopping 182.7 percent. Stores around the country are reporting significant sales bumps individually over last year’s Record Store Day: Nashville’s Grimey’s reported a 42 percent raise, Detroit’s Dearborn Music was up 25 percent, Seattle’s Silver Platters up 20 percent, Atlanta’s Criminal Records (one of the founding RSD shops) up 18 percent, and Wisconsin’s Exclusive Company independent chain up 13 percent, according to RSD’s statement. 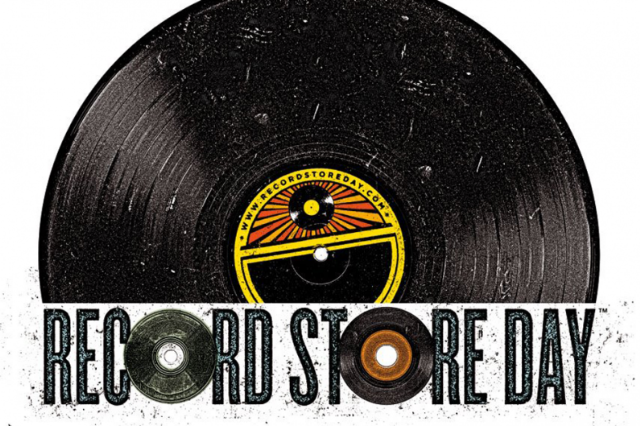 RSD last year resulted in an insane sales bump, too, with an 8 percent increase in overall album sales over the normal week before that, with 39 percent in independent stores’ numbers over the previous week. The 2011 numbers were speculated to be 70 percent better than 2010’s.